Architectural bookmaking has been exposed to disciplinary debates, just as building construction has been exposed to the charms of book culture. 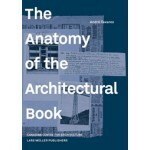 Examining the crossovers between book culture and building culture makes visible the axes along which architectural knowledge circulates through books into buildings and back, from the celebration of specific architectural practices to the production of unique books, using pages and print to convey architectural ideas. 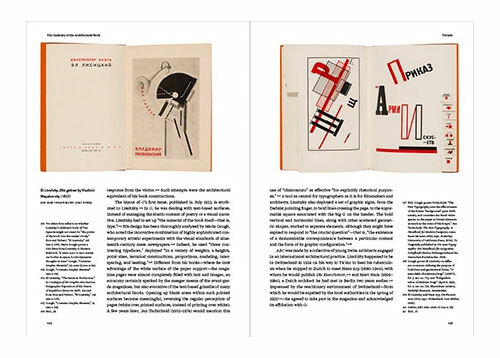 Dissecting a wealth of books trough five conceptual tools—texture, surface, rhythm, structure and scale—André Tavares analyzes the material qualities of books in order to assess their crossovers with architectural knowledge. Architectural bookmaking has been exposed to disciplinary debates, just as building construction has been exposed to the charms of book culture. Examining the crossovers between book culture and building culture makes visible the axes along which architectural knowledge circulates through books into buildings and back, from the celebration of specific architectural practices to the production of unique books, using pages and print to convey architectural ideas. 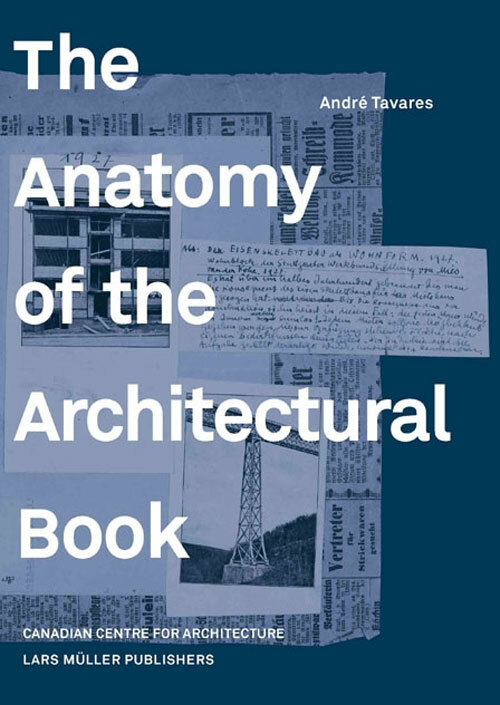 Dissecting a wealth of books trough five conceptual tools - texture, surface, rhythm, structure and scale - André Tavares analyzes the material qualities of books in order to assess their crossovers with architectural knowledge. 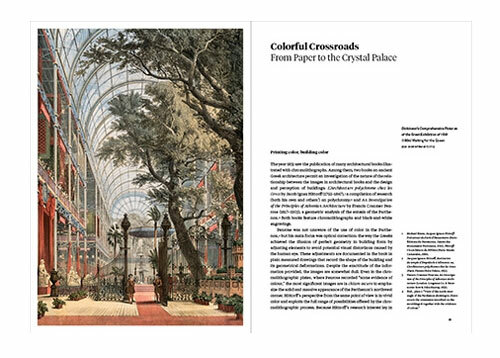 The detailed history of Sigfried Giedion’s Befreites Wohnen and the two incarnations of the Crystal Palace in Hyde Park and Sydenham provide a background that confront us not only with the rise of the industrialized book, but also with the configuration of the book as a unique visual device. 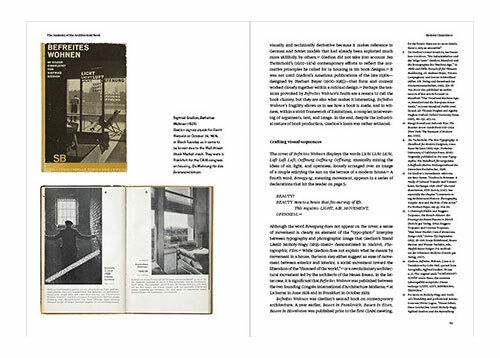 Richly illustrated with samples from the library of the Canadian Centre for Architecture, the volume discusses a wide range of authors, including Vitruvius, William Morris, Gottfried Semper, El Lissitzky, Le Corbusier, Jacques-Ignace Hittorff, Owen Jones, A. W. N. Pugin, Humphrey Repton, Sebastiano Serlio, Andrea Palladio, John Tallis, Raphael, Eugène Viollet-le-Duc, Jean-Rodolphe Perronet, Jean-Nicolas-Louis Durand, and Frank Lloyd Wright.